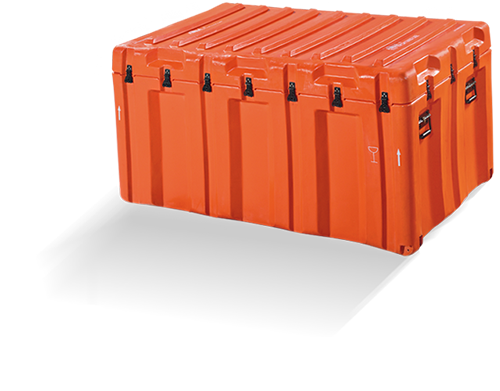 Any sensitive equipment that require exceptional protection against any severe conditions, CARRIS EXTRA TOUGH cases offers you the best solution. 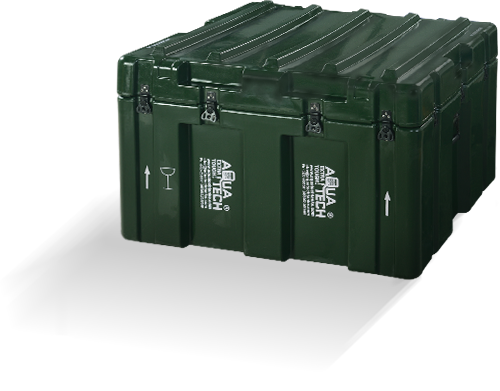 We are using FDA approved food grade virgin polyethylene material with other additives to make our cases to meet the military standards. 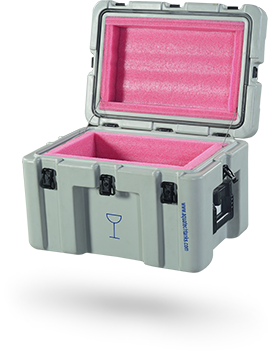 Whether you are transporting a digital camera, Laptop, aircraft engine, missiles or any other perceptive item ( equipment ) and if your equipment requires exceptional protection against mechanical shock, vibration, hermetically sealing and extreme temperature changes you need to have intricate foam cushioning or other custom features. 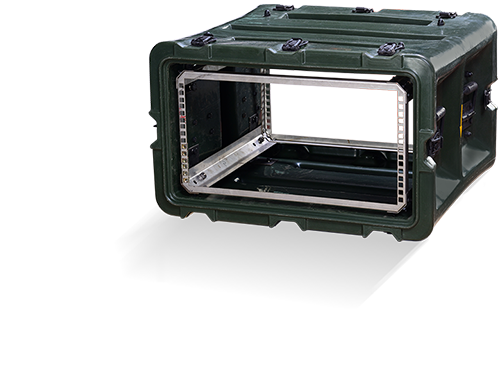 - Carris Cases Cases has a transport solution for you. 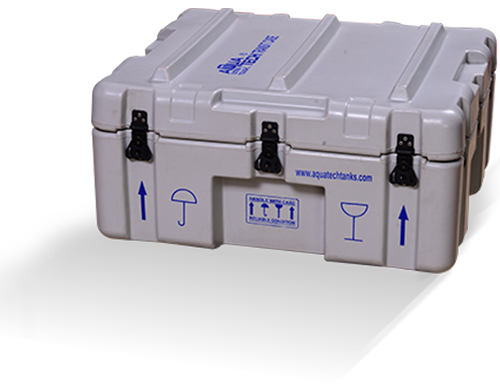 CARRISCASES DROP BOXES are made to protect any equipment stored inside by tailoring the FOAM. Foams in different types and density are being used for the ultimate protection of an equipment in due course of any abusive physical condition. Different types of FOAMS used are : XLPE, PU, EPE, PS. 20% reinforced corners also helps absorb the shock in the course of an impact. To maintain positive air and water tight seal for 100% ceiling. Available in XLPE, PU, EPE, PS. Latches & Handles are riveted into the molded inserts for maximum strength. Tongue and groove at parting line for 100% ceiling. are spring loaded with extra wide rubber grip. are 15% thicker for excellent shock impact resistance. Copyright © Carriscases 2018-19 All Rights Reserved. Chennai - Depot, No.1/164, A V N Complex, P H Road Vanagaram, Chennai - 95, Tamil Nadu State, India.